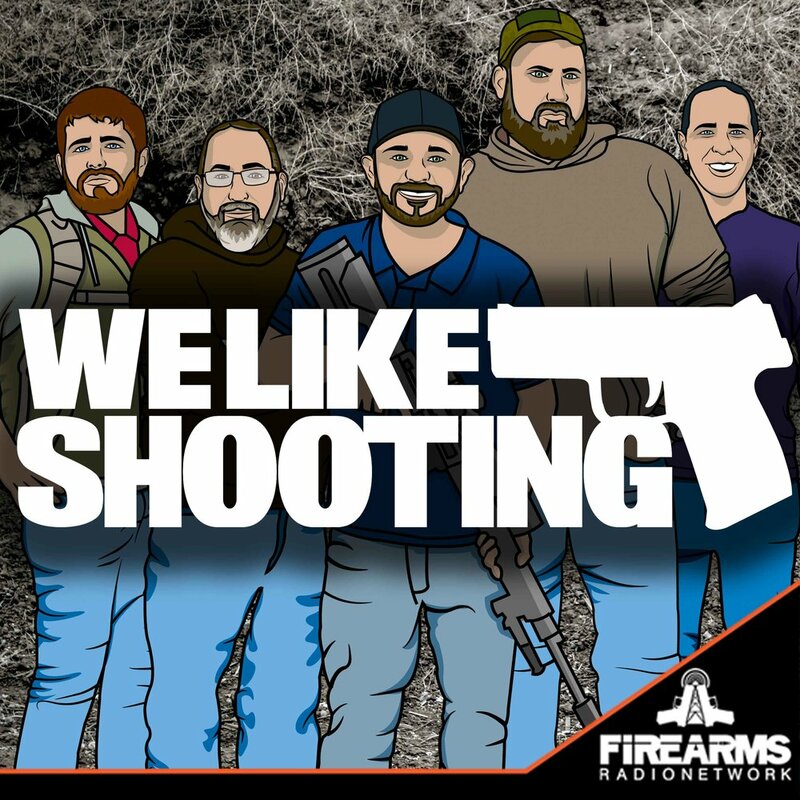 Welcome to the We Like Shooting show, Episode 237 - Tonight we will talk about M11 Merc, Off grid tools, We Like Shooting lowers, Southpaw Tactical and more! If you carry or use a gun to protect yourself an/or your family then you need Second Call Defense. They handle what comes after the trigger is pulled. Don't wait until it's too late. Get Second Call Defense today! Reality based accessories that solve problems! Manticore Arms makes parts for your fighting rifles, whether it's an AK, AR-15, AUG, Tavor, CZ Scorpion Evo or even something else! 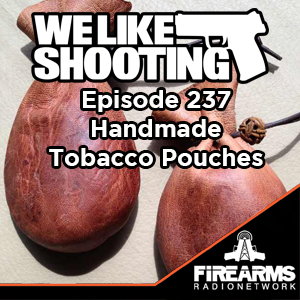 The absolute best ammo we've shot! Match grade primers, match grade powder, virgin brass and top quality projectiles, at range ammo prices. You have got to see it to believe it! I really love cats, I think about how many don't have a home and how I should have them I think about how cute they are and how their ears and the whiskers and the nose I just love them and I want them and I want them in a basket and I want little bow ties. And I want them to be on a rainbow and in my bed and I just want us to roll around. Also Jeremy is gay.